Diviseema is a small and fertile island in Krishna District of the Indian state of Andhra Pradesh. The word Diviseems translates as the abode of the divine. 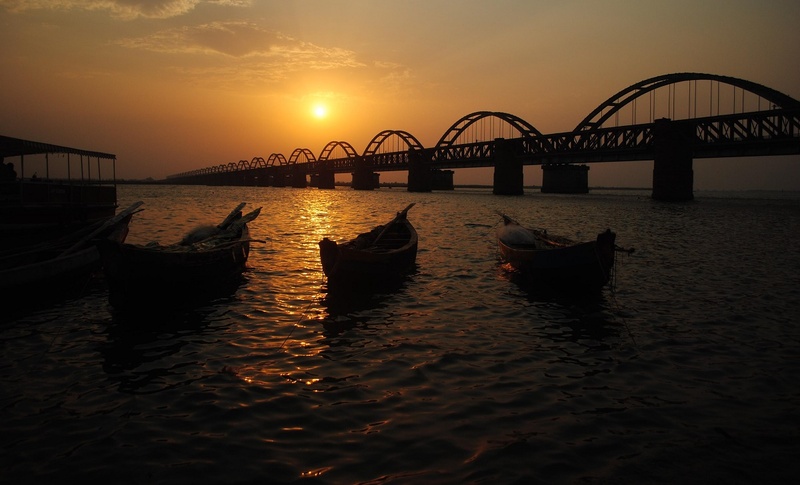 Diviseema is located in the delta area formed at Puligadda (Avanigadda), where the Krishna River is divided into two before merging into the Bay of Bengal. One merges in Bay of Bengal at Hamsaladeevi (Koduru mandal) and the other near to Gullalamoda (Nagayalanka mandal).